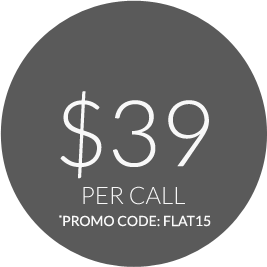 Pay $39 per LIVE call. No hidden charges. Lactose intolerance and much more..
*The telemedicine services made available through GrandOpinion are provided by licensed physicians practicing within a group of independently owned professional practices. 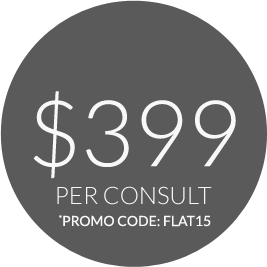 These professional practices provide services via the GrandOpinion telehealth platform. GrandOpinion.com does not itself provide any physician, mental health or other healthcare provider services. Tele-consult are timed and are set to a maximum duration of 10 minute only unless and otherwise stated and confirmed before the call. 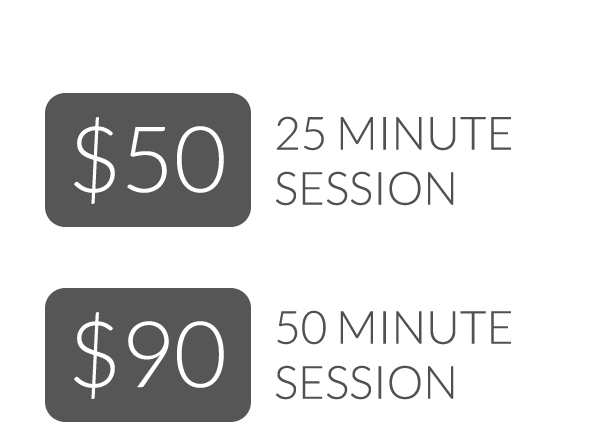 Any usage over 10 minute will be billed extra at the rate of per call and increment of 10 minutes.